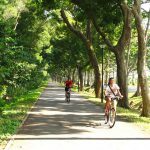 Bring your All-Smart Kids to East Coast Park for a range of activities! From cycling, in-line skating, chariot riding, water skiing, fishing, swimming and countless of other activities, how can family day ever get boring?! One of the free features in East Coast Park is the Road Safety Community Park, where kids can learn about safety measures whilst crossing the road in an interactive way. There is even a mini SHELL station and a 7-11 in the premise! 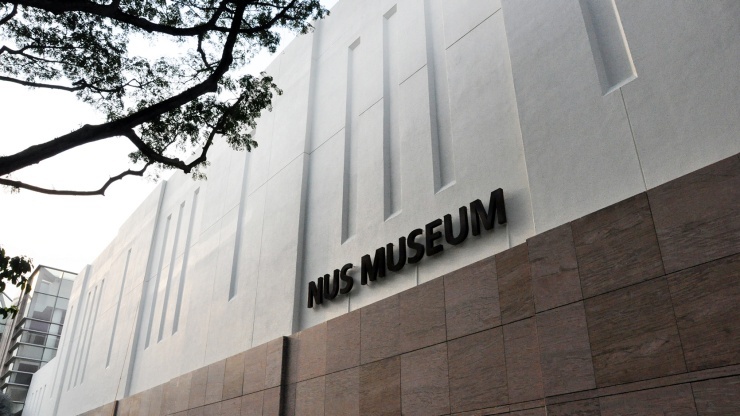 NUS Museum’s mission is to actively facilitate the intellectual and cultural life of the NUS community. 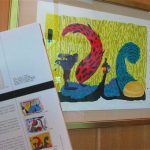 Focusing primarily but not exclusively on Southeast Asian art and culture, the Museum contributes to and facilitates the production, reception, and preservation of knowledge through collections development and curatorial practice, developing partnerships within NUS, the cultural and heritage industry, and the global knowledge community. The Lee Kong Chian Natural History Museum is the only natural history museum in Singapore, and is dedicated to research, education and outreach. With a part of its collection hailing from the original Raffles Museum, it is home to over a million specimens from the region. Its public galleries have over 2,000 real specimens on display. The Biodiversity Gallery focuses on Southeast Asian flora and fauna, and showcases a myriad of colours and forms of plants and animals in 15 different thematic zones. Three authentic diplodocid sauropod skeletons, the largest measuring 27 metres long, form the centrepiece of the Dinosaur Zone. The skeleton of the Singapore Sperm Whale, a 10.6 metre long female sperm whale found dead off Jurong Island, is also on display in the Mammal Zone. To mark – not commemorate – the 75th anniversary of the fall of Singapore, there’ll be an exhibition set in the Old Ford Factory, where the British army surrendered to the Japanese forces on February 15, 1942. 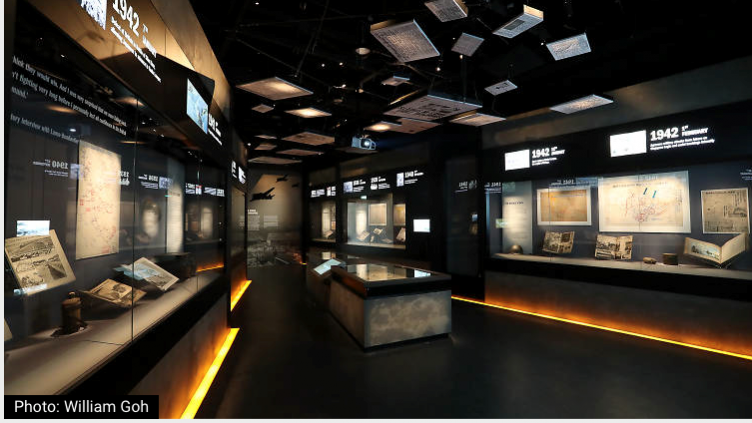 Spread across four zones, take some time to check out the display of diary entries, identity cards and war campaign documentary paintings, and also reflect on the solemn beginnings of our nationhood. 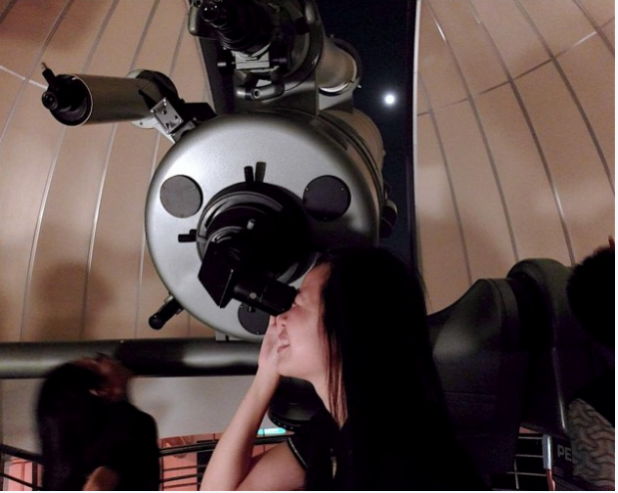 Singapore is not exactly a city of stars, but if you want a romantic date under the stars, head down for a free stargazing session at The Observatory at Singapore Science Centre. With their many telescopes, you’ll get a spectacular view of the planets, stars, and constellations in space. The main telescope brings you up close to planets that cannot be seen with the naked eye. Check their schedule as there are specific planets that are only visible in specific months. Tip: Be there at 7.30pm when they start giving out the limited queue cards for the main telescope! You do know that a portion of the water you’re drinking comes from you-know-where, right? 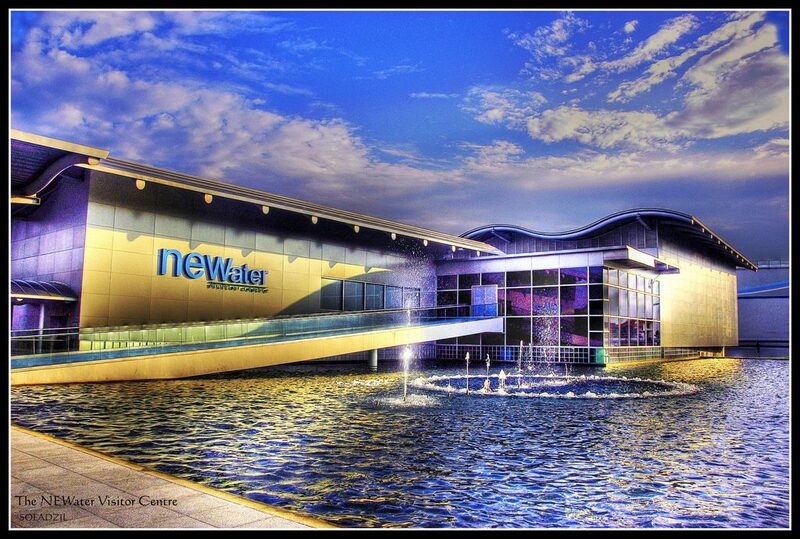 Visit the NEWater Visitor Centre to find out how they clean up the gunk and make it safe for drinking! Bet you won’t feel so grossed out after this little trip. It’s a great education experience for families. 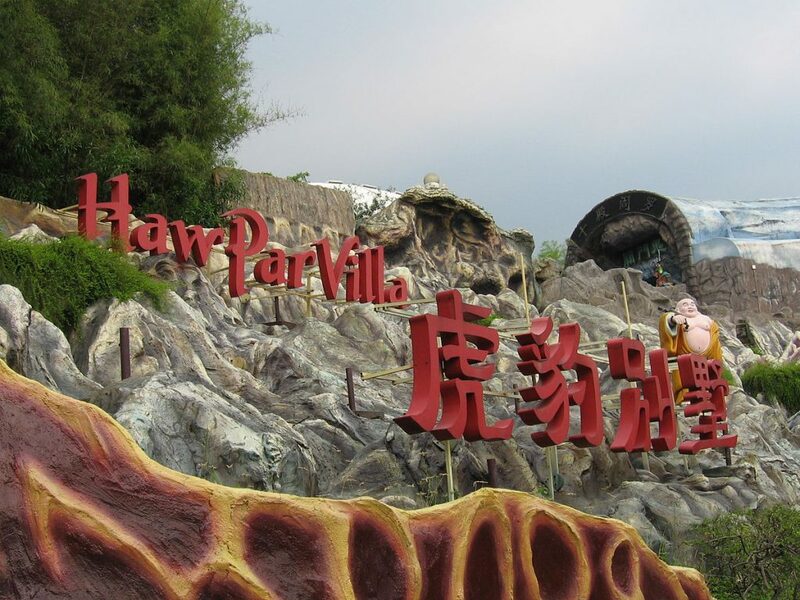 Haw Par Villa was established by the founders of Tiger Balm to impart traditional Chinese values to the community through statues and dioramas inspired by Chinese mythology, legends and Confucianism. One of the main features here is the 10 Courts of Hell that tries to imprint on your mind the nasty punishments one would have to deal with in hell, depending on the severity of sins committed. It is way past it’s heyday when a boat ride used to run through the 10 Courts, but the good news is that it’s now completely free to enter. 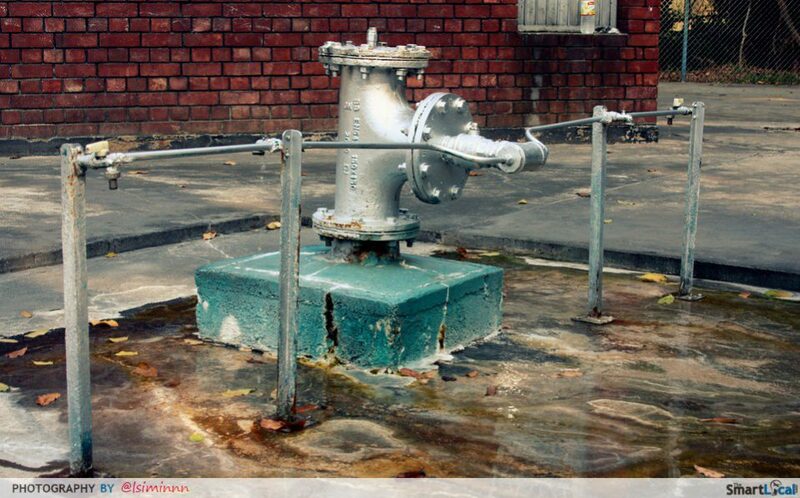 Tucked away in the northern tip of Singapore of Sembawang Air Base, this natural hot spring evokes a rustic element for those who come for its water. The waters here are believed to have healing properties, so it is a common sight to see visitors collecting pails of hot spring water to soak in. This is a far cry from the luxurious hot springs you visit when you travel overseas but why complain when you don’t need to fork out a single cent? 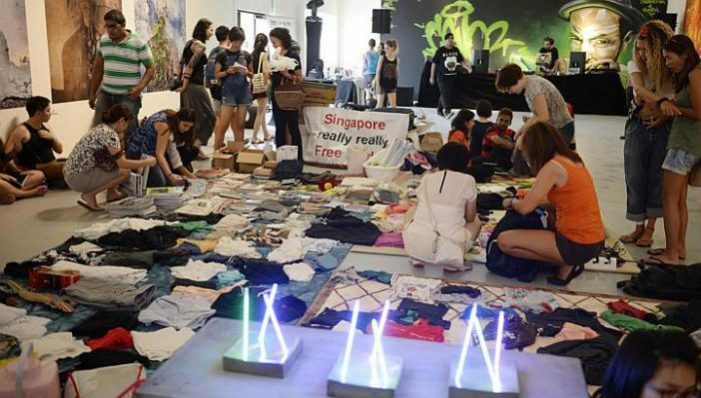 The Singapore Really Really Free Market is a market where everything is free. All goods and services are shared free and nothing is for sale. Anyone with stuff or skills to share are welcome to set up a stall, and if you find something you want, you’re welcome to have it. 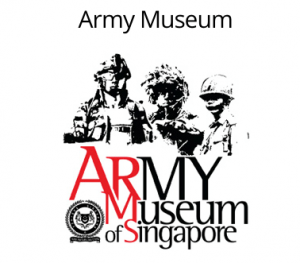 Understand the making of a citizen soldier, appreciate the various Operations that the Army has undertaken, and read the interesting experiences and memories of our NSmen. Immerse yourself in a 360-degree show that brings you up-close to our Army’s capabilities and insights into an average day of a soldier’s life. End your visit with a game at the Individual Marksmanship Trainer (IMT) to get a taste on how our soldiers are trained to shoot.